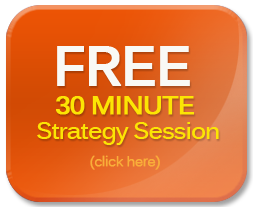 Each Session Includes SEO Analysis using advanced Tech Industry tools. Search Engine Optimization is at the core of what we do at Websites Depot. Owning a website without performing SEO is like having a car with no gas. It can sit there, simply existing, but it won’t get anywhere. SEO implies the process of influencing the position of a particular website in results of search engines. The practice aims at making the website more visible to web visitors. It is critical since internet users pay more visits to web pages with higher page rankings. Search Engine Optimization chiefly affects unpaid or organic search results. Our SEO campaigns have proven track records in boosting site rankings, web traffic, reputation and overall sales of businesses who work with us. 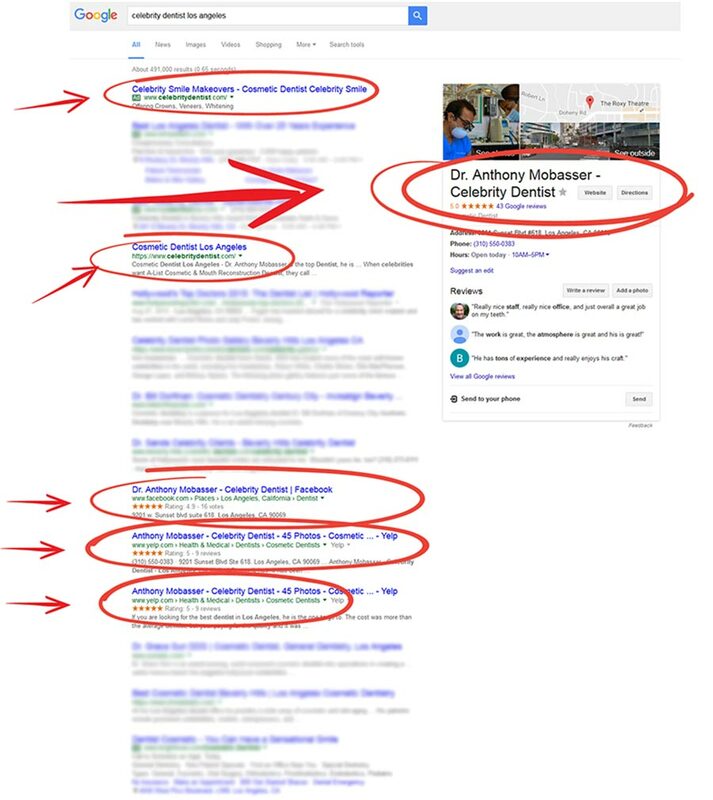 As a Certified Google Partner, we are well versed in the best search engine practices. Our SEO campaigns have boosted hundreds of businesses organic search rankings and have helped them get listed in major maps and web directories. 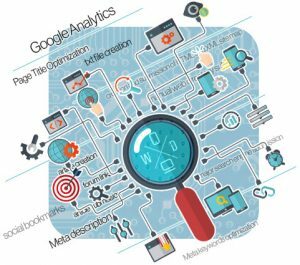 Websites Depot utilizes the industry’s most powerful analytics tools for tracking the best performing keywords. With a keen eye for upside and opportunity, our SEO experts will provide input on which keywords are most searched, most competitive, and have the highest probability of converting for you. Websites Depot has a team of SEO experts who provide FREE strategy sessions to business owners and individuals looking to inquire about the impact an SEO campaign can have on their bottom line. Inbound marketing has become a trendy way of doing advertising on the web, but people have become wary and have effectively blocked advertising interruptions. It is therefore becoming essential to provide leeways for clients to locate you at will. You can attain this goal by being more searchable. While it is not possible for us to guarantee a first-page ranking on related search queries at all times, we do take all the appropriate steps to ensure your website remains visible to search engine spiders and this will offer you better visibility to clients. SEO and active web profiling are now two decades old, but their effects on businesses in various industries are quite impressive. Businesses focused on expanding their reach need to have a good web presence. It is vital knowing the ranking of your page on Google’s page rank scale, along with your Alexa traffic rank. Feel free to utilize our tool below to view your page information.